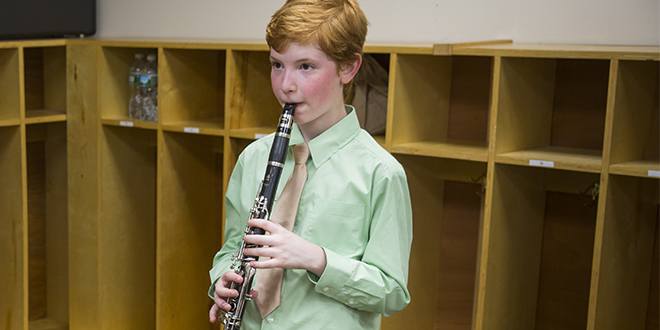 Research shows that students who diligently study to learn how to play a musical instrument will reap benefits in other academic pursuits. 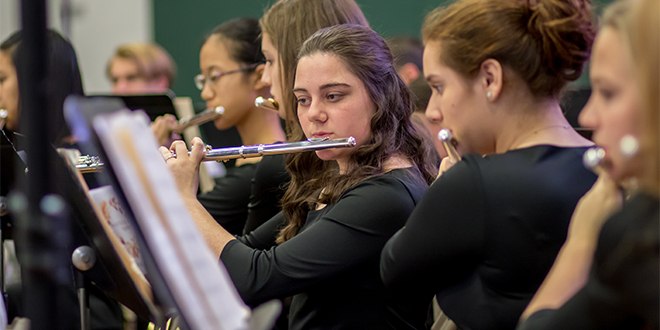 In addition, students playing in large ensembles gain real life experience in the required 21st century skills of collaboration and cooperation to produce results. As Christians, we know that music is a unique gift from God to man, and we are instructed to learn to produce music skillfully so we may return that gift to God in worship. 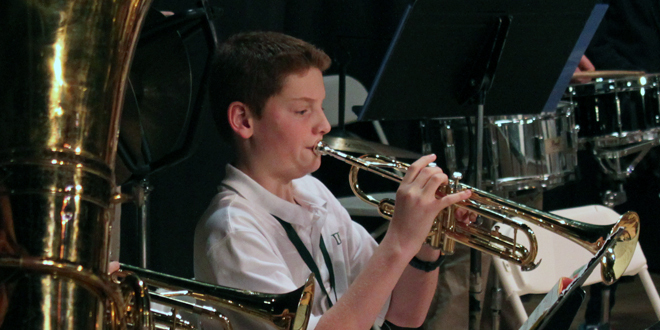 DC offers a concert band program 4th-12th grade, as well as instruction on piano at both the Middle and Upper School levels.